Does administering your payroll take time away from managing your business? 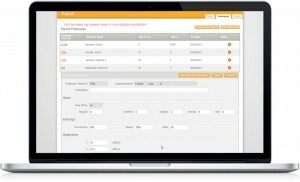 Want to see the Payroll Integration feature in action? Check these videos out. 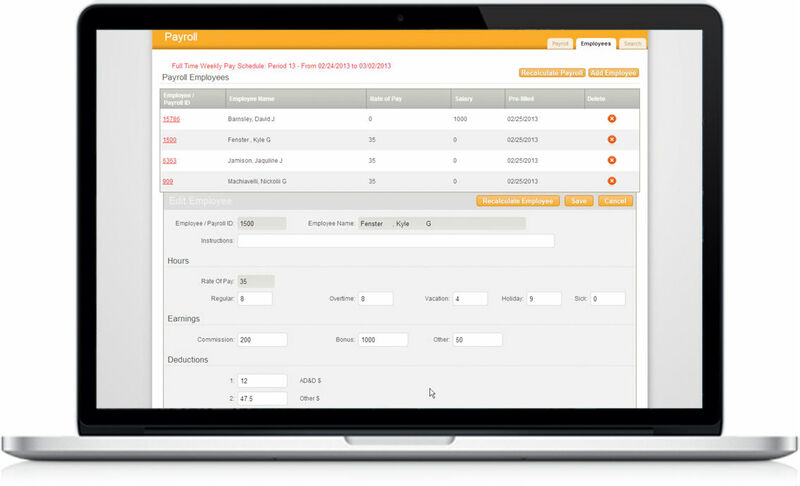 MobileHR lets you set up pay schedules, frequencies, and groups; and it feeds everything directly to your payroll department or provider including Salary, Deductions, Additional Comp, Hours Worked, Time Off, and more. We know that payroll administration is a significant challenge. Incomplete records, lack of on-time reporting, missing deductions, incorrect rates and salaries all conspire to make the payroll deadline a recurring nightmare. 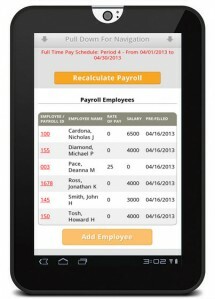 The MobileHR payroll module pulls everything into an easy-to-read payroll summary. 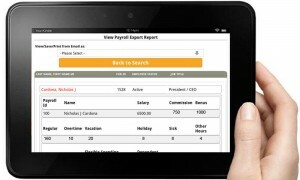 You can check and correct each person’s summary, make ad hoc changes, close the payroll, and send our Payroll Export Report to your payroll service. 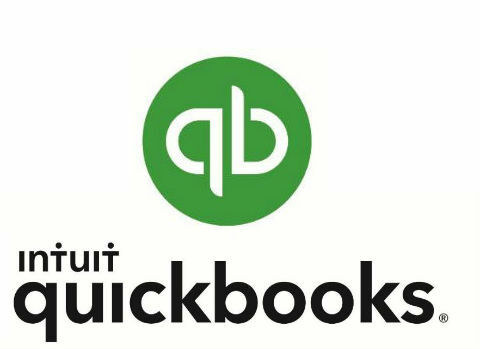 If you are a QuickBooks Payroll user, you can link MobileHR to QuickBooks Payroll via the QuickBooks Web Connector and automatically sync the two applications. 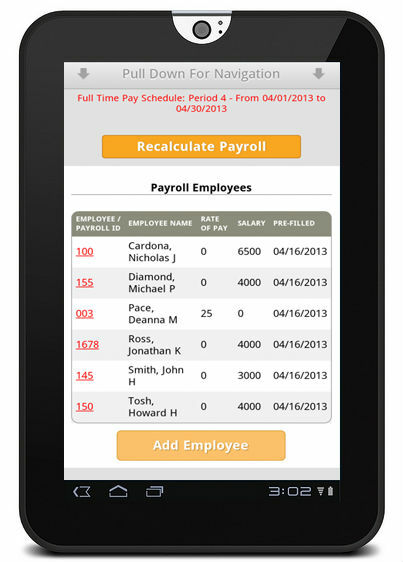 MobileHR is QuickBooks certified, but we work seamlessly with any payroll provider you use. 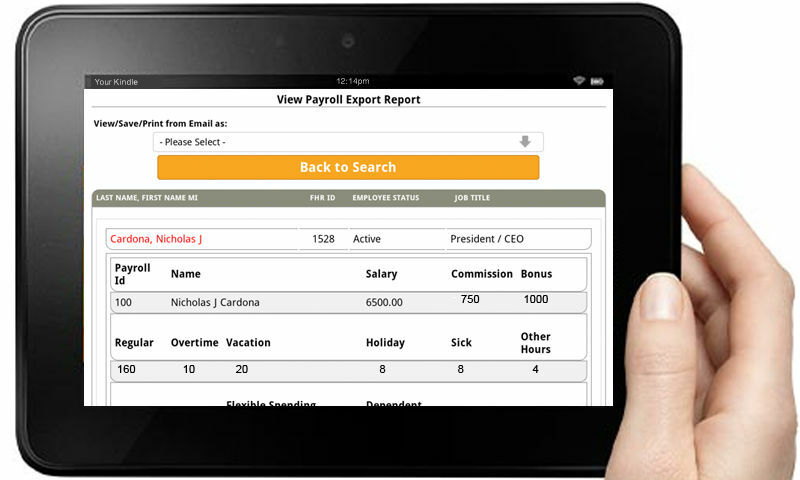 With MobileHR, you'll know that you've accounted for every employee deduction and compensation component. Click a feature below to find out more.